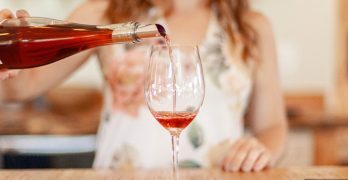 SAN FRANCISCO, CA — Bonfort’s Wine & Spirits Journal today announced its list of the Top 100 Wineries for 2019. 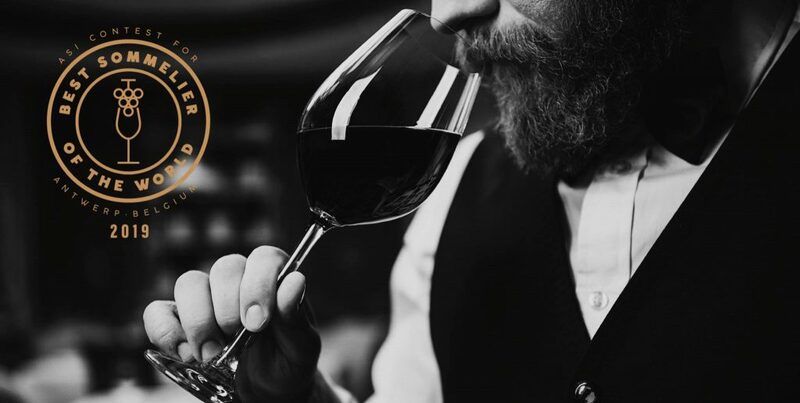 The Bonfort’s inaugural index celebrates wine producers from nearly every wine region in the world and shines a bright light on the high-quality wines produced there. 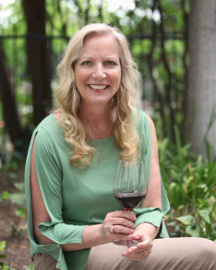 “This Top 100 Wineries list is our most comprehensive review of wineries of all sizes and locations worldwide, producing exceptional wines for the U.S. market,” Bonfort’s Executive Editor and Publisher, Cornelius Geary said today. 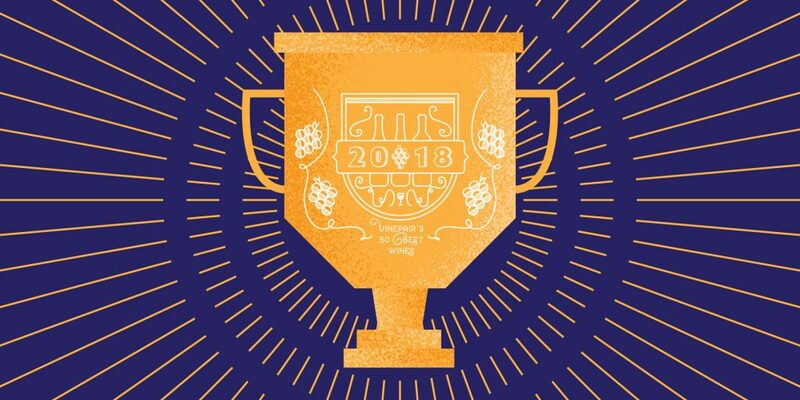 The 2019 Bonfort’s award-winning wineries will be invited to pour their wines for trade and industry buyers, including members of the Bonfort’s Power 100, the 100 most influential people in the U.S. wine industry at the Bonfort’s Top 10 Wine event in Los Angeles with time, date and location to be announced in January 2019. Bonfort’s Wine & Spirits Journal is the original business-to-business publication for the alcohol industry. Founded in 1871 and closed with Prohibition in 1920, Bonfort’s was reborn in 2018 as a modern digital media platform that creates and distributes premium digital content daily to the inboxes of the top beer, wine and spirits buyers nationally. Each day we publish the newest product releases, tell brand stories and engage with the entire 3-tier industry through our multi-dimensional digital media network for fast, immediate and impactful messaging that gets noticed. The same in-depth editorial, integrity, and commitment to the wine and spirits industry are now accessible at www.Bonforts.com. HALF MOON BAY, Calif. (PRWEB) – The Ritz-Carlton, Half Moon Bay welcomes Jakob Esko as its new Executive Chef. Esko joins the oceanfront resort having most recently served as Executive Chef at W Barcelona. 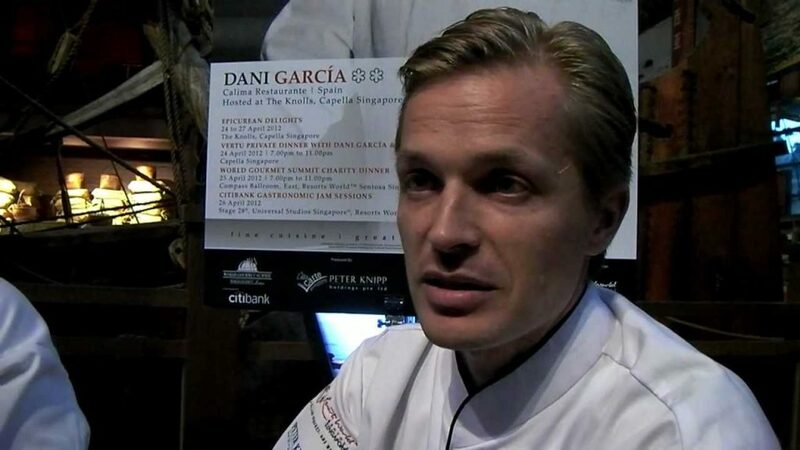 World Gourmet Summit 2012 – Chef Jakob Esko. Photo: you tube. Raised in Sweden near the Arctic Circle, hunting was an important means of survival for Esko and his family – moose and reindeer were often on the menu at home. Drawing from his Scandinavian roots and international experience, Esko’s European-inspired culinary style complements the fresh, locally sourced cuisine at The Ritz-Carlton, Half Moon Bay. Esko’s illustrious career spans over 26 years and has taken him all over the world. In that time he has been recognized for excellence in team management as well as his culinary prowess. He was awarded “Leader of the Year” from Hotel Arts Barcelona where he served as Chef at Restaurant Veranda. Years later, during his tenure as Executive Chef at Capella Singapore, Esko was named one of the top 10 best “Western Cuisine” chefs by the Hospitality Asia Platinum Awards. Esko held esteemed positions at numerous Michelin star restaurants such as The Square in London and the legendary Ulriksdals Wärdshus in Stockholm before moving to the United States in 2012. It was then that he joined Capella Hotel Washington D.C., Georgetown as Executive Chef. There he carefully designed daily menus to reflect the best of the season’s ingredients, which often featured expertly prepared seafood and bone-in meats. Drawn back to Spain in 2014, Esko took on the role of Executive Chef at W Barcelona. During his tenure there, he successfully managed and developed the hotel’s culinary team and high-volume banquet department in addition to the design and implementation of all menus. Esko’s striking accomplishments as a thoughtful leader and culinary artist have positioned him as the perfect addition to The Ritz-Carlton, Half Moon Bay. He will oversee all culinary aspects of the resort and is looking forward to embracing the rich, coastal flavors offered by Northern California. The Ritz-Carlton, Half Moon Bay is a 261-room spa and golf resort offering a relaxing and romantic setting. As the San Francisco Bay Area’s only oceanfront resort, the timeless estate provides guests with a relaxed yet refined experience for a romantic getaway. For more information, please contact The Ritz-Carlton, Half Moon Bay at 650-712-7000. For room reservations, contact your travel professional, visit ritzcarlton.com/HMB or call Ritz-Carlton worldwide reservations at 800-241-3333. 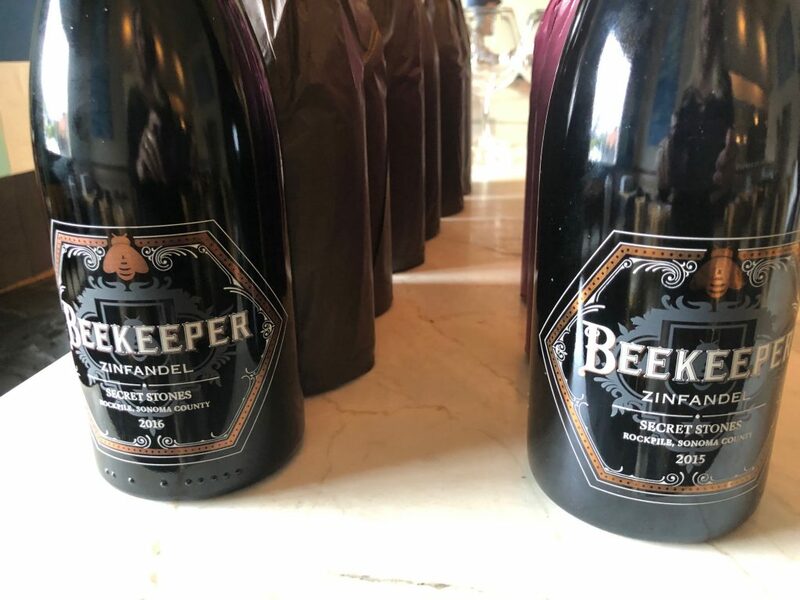 Filed Under: Guests Tagged With: California, chef, culinary, menu, michelin, restaurant, u.s.
SAN FRANCISCO – Charles Communications Associates announces on behalf of its client, The Consorzio of Conegliano Valdobbiadene Prosecco Superiore D.O.C.G., the launch of two national contests for active U.S. sommeliers, wine buyers or beverage directors – offering winners the opportunity to win a trip to Conegliano Valdobbiadene, the historic heart and pinnacle of Italy’s Prosecco region, located 45 minutes west of Venice in the foothills of the Italian Alps. 2019 marks the 50th anniversary of the region’s D.O.C.G. 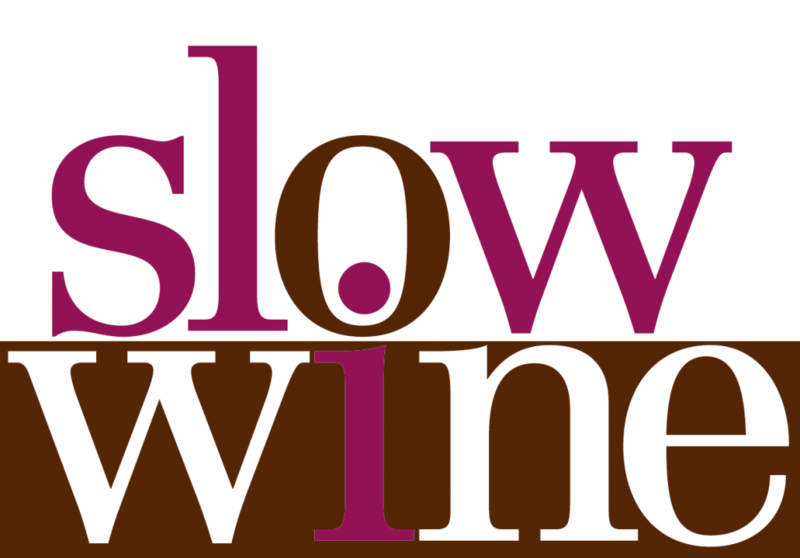 appellation designation. 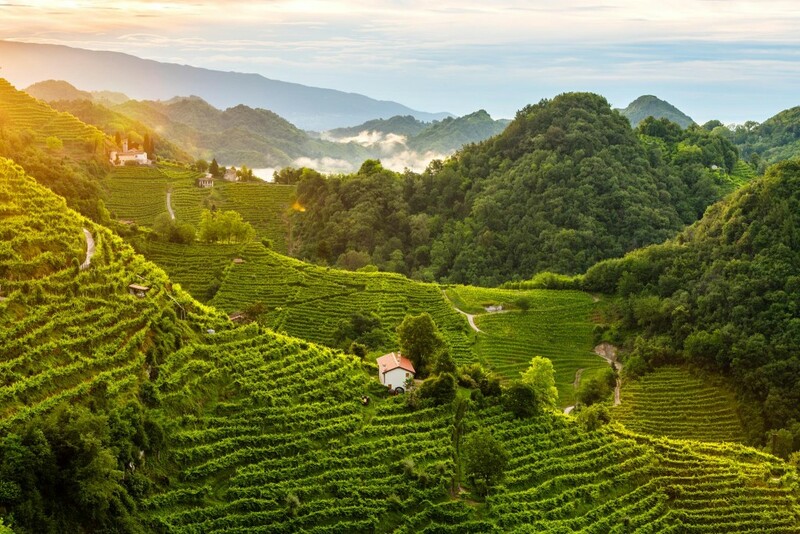 The Consorzio is also pleased to offer an opportunity to submit an essay of 1000 words on the subject of how Conegliano Valdobbiadene Prosecco Superiore D.O.C.G. 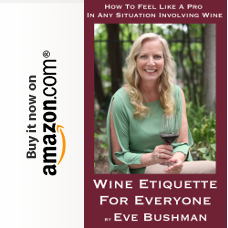 can be better integrated into beverage programs, wine lists and fine retail stores. The essay would be targeted to the buying audience, in essence, a business to business story. The winning essay writer will receive a 3-day trip to the region in 2019 including airfare, accommodation and producer visits as a guest of the Consorzio. 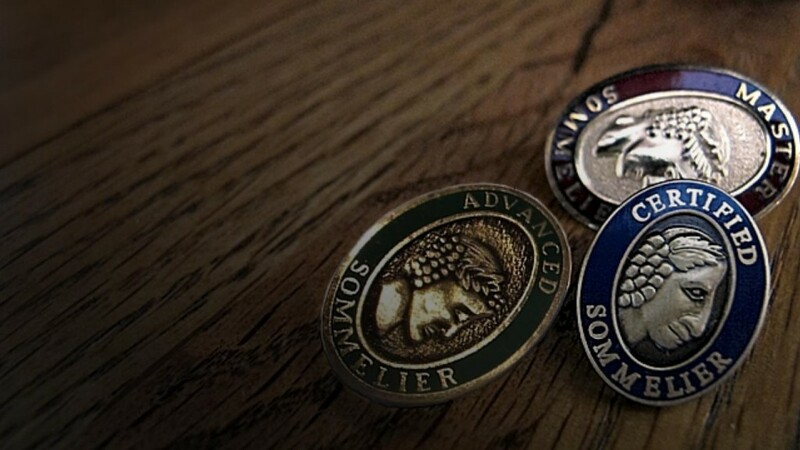 In addition, the winning essay will be published in the February/March 2019 issue of the Sommelier Journal. As with the Instagram contest, candidates need to be working actively in their place of business as an employee or consultant. Connect with the Consorzio on Facebook, Twitter and Instagram, or visit prosecco.it to learn more about the region and its sparkling wines. About the Consorzio of Conegliano Valdobbiadene Prosecco Superiore D.O.C.G.